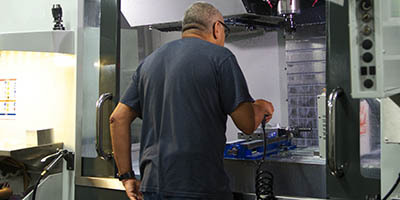 We believe in combining state-of-the-art equipment with the industry's best practices to provide our customers with on-time service and quality products. Our turning centers are supported with a large stock of tooling and gauging, as well as we can turn 3 inch bar stock with our 12 inch chucks. 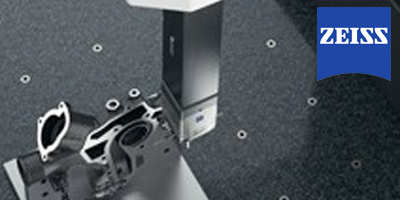 Our one-stop machining and assembly solutions are designed to reduce manufacturing costs for clients and provide continuous process improvements. 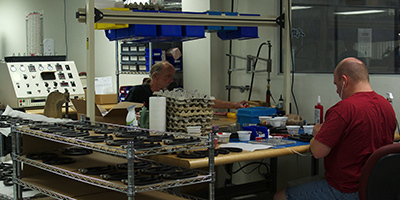 Our team uses a board range of quality control machines to ensure accuracy for all of the parts and components that we manufacture for our customers. 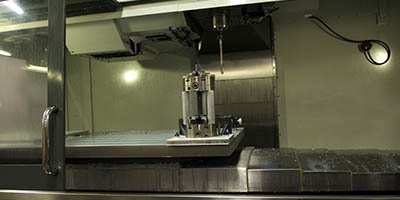 Our team of highly trained and experienced precision machining specialists can machine five axis and machine parts up to 84 inches long and 40 inches wide. 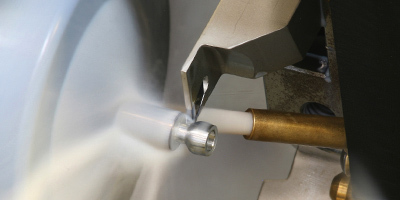 Our team of precision machining specialists can provide you with complete electro-mechanical assembly and just about anything else you might need. 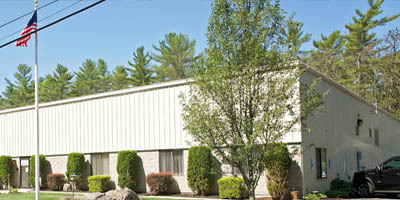 We are proud of our company and our loyal customers who have helped us along the way. Our success is a result of rapid response prototyping and consistent high quality production runs that meet or exceed our customers expectations.